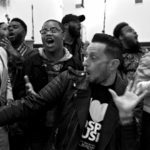 NASHVILLE, TN (Wednesday, January 16, 2019) – – Chicago-based Central City Productions announced the nominees in 28 categories for the 34th Annual Stellar Gospel Music Awards yesterday. 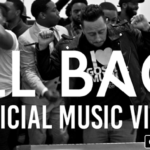 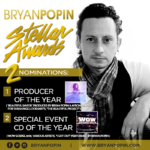 Billboard #1 independent recording artist, 2018 ASCAP Rhythm & Soul Music Award Songwriting Recipient and producer Bryan Popin received his 2nd career and back-to-back Stellar Award nomination. 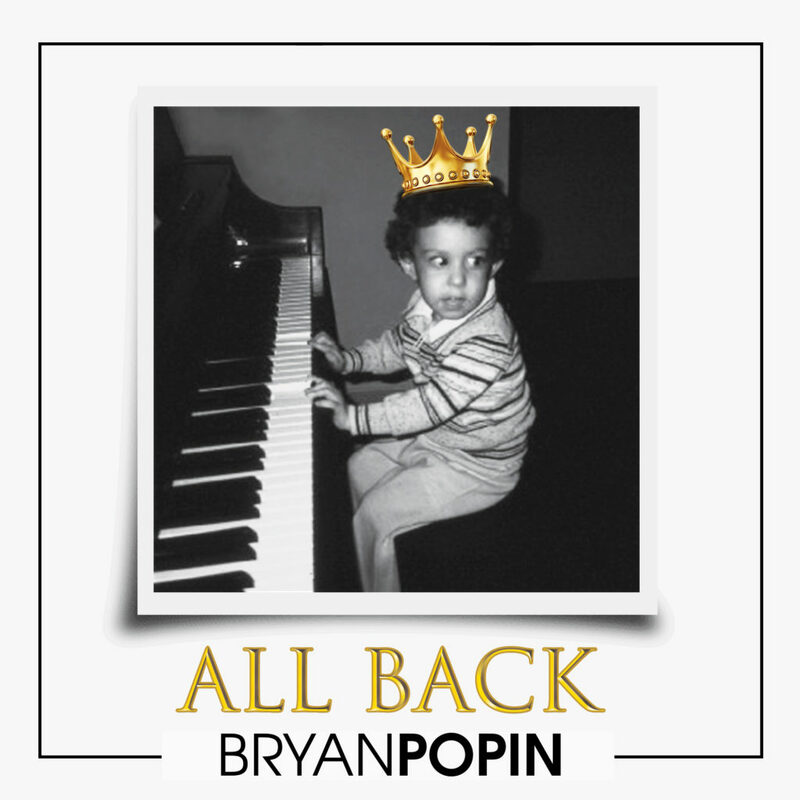 A husband and father of 6 children, Popin celebrates a nod in the category of Producer of the Year for his contributions on the song “Beautiful Savior” featured on Tasha Page Lockhart’s 2017 release, The Beautiful Project (RCA Inspiration/Fo Yo Soul Recordings). 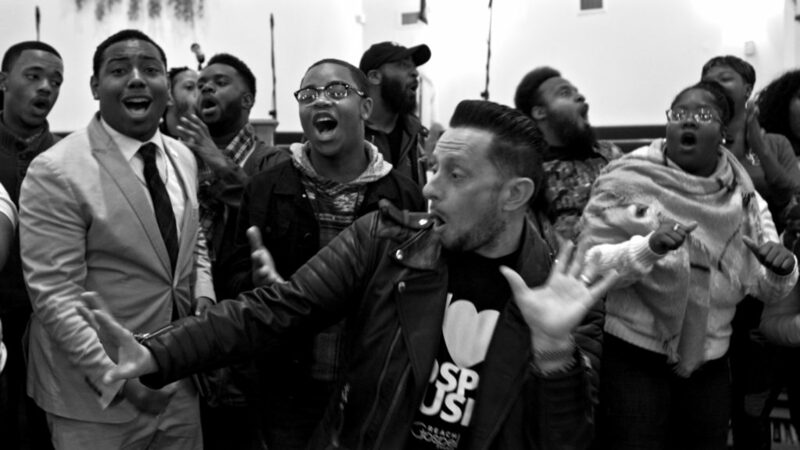 Page-Lockhart, Kirk Franklin, Ronald Hill, Phil Thornton, Clifton Lockhart, Myron Butler, Dontaniel Kimbrough, Zeek Listenbee, Cordell Walton, Edward “6Mile JP” Page, Charles “Ollie” Harris, Daniel Bryantand AyRon Lewis are also nominees in the category.